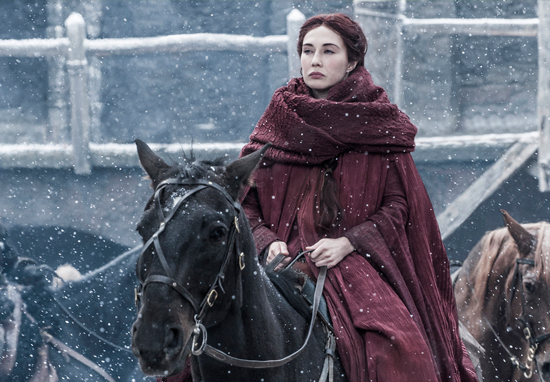 Have you watched episode one of Game Of Thrones season six yet? If you answered no, turn back now because there is a BIG spoiler ahead. 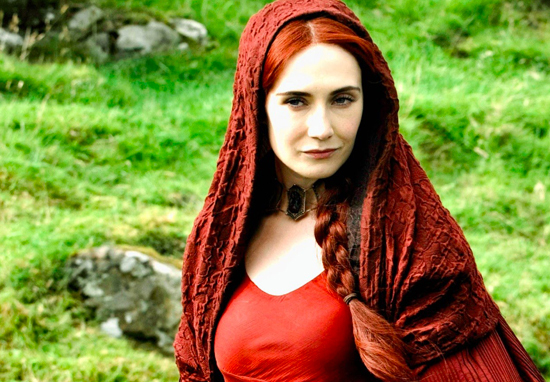 The new season started strong with a big reveal about everyone’s favourite red witch Melisandre. The show has never shied away from shocking viewers with plot-twists and regularly killing off fan favourite characters. But this was probably a step too far even for Game Of Thrones. 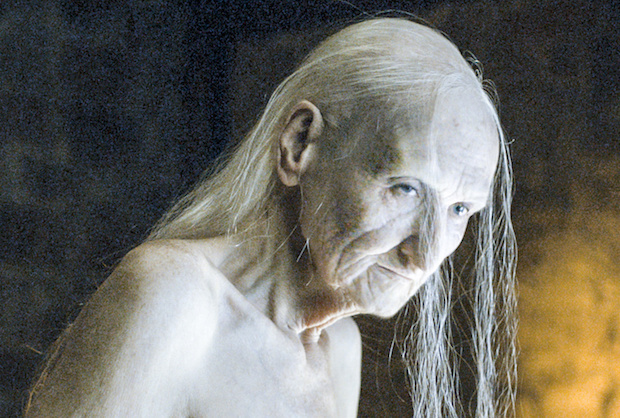 The reveal came after Melisandre takes off her necklace. Book readers and attentive watchers of the show will have noticed that the jewel on her necklace glows bright red whenever some red god magic is going down. What a way to kick off season 6 though, roll on the rest of the series!